Looking for Pasta delivery? 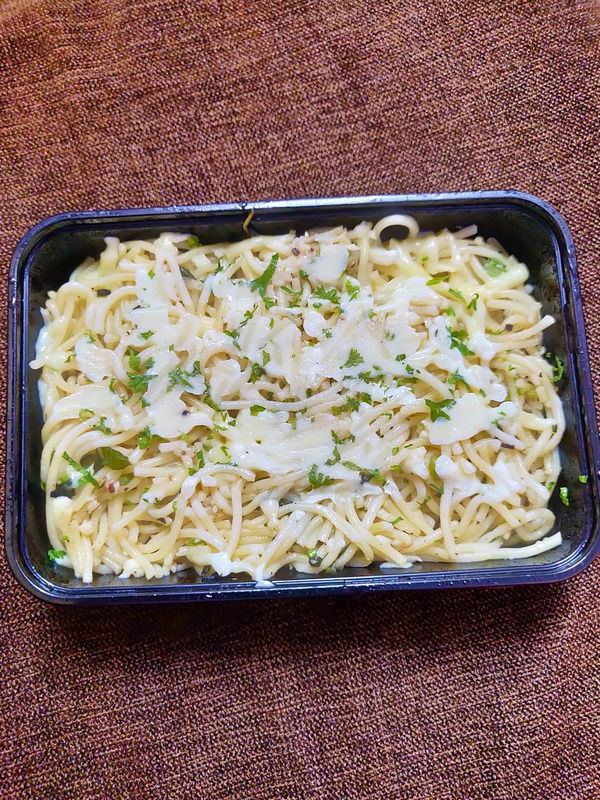 Pasta La Vista gets the best Pasta delivered to your doorstep. What will give you more pleasure than to customise your pasta, they have a really good concept of make your own pasta, just choose your base, sauce and toppings and get it delivered. Apart from Pasta, they also deliver thin crust Pizza, steak, soup etc. The menu has various options to choose from. My recommendations would be cottage cheese paprika and if you are a non-vegetarian then prawns paprika, exotic veg pizza and Aglio Olio Pasta.